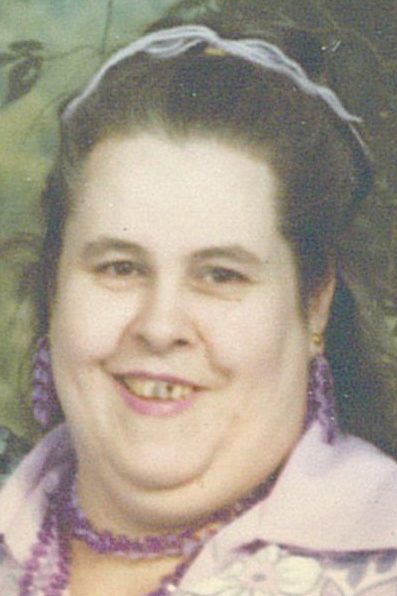 GIRARD — Margaret “Peggy” Groves, 88, of Girard, died Friday, Feb. 8, 2019, at her home. Peggy was born May 27, 1930, in Youngstown, the daughter of Fred and Margaret Kerrigan Chapman. She is survived by her sons, Ray Groves Jr. of Youngstown, Fred Groves of Barberton and Alan Groves of McDonald; her daughters, Joyce Clay of McDonald, Rebecca DellaPenna of Girard, with whom she lived, and Lynn Lewis of Niles; sisters, Virginia Wilkerson of Conneaut, Nancy Rice of Jefferson and Lois Liddle of Livingston, Texas; 17 grandchildren; 35 great-grandchildren; and 22 great-great-grandchildren. She is preceded in death by her husband, Ray Groves Sr.; daughters, Susan Paxton and Lorraine Walton; two sisters; four grandchildren; and one great-grandchild. Funeral services will be at 7 p.m. Wednesday at Blackstone Funeral Home, in Girard, where calling hours are 5 p.m. until the time of service. Interment will be in Belmont Park Cemetery.